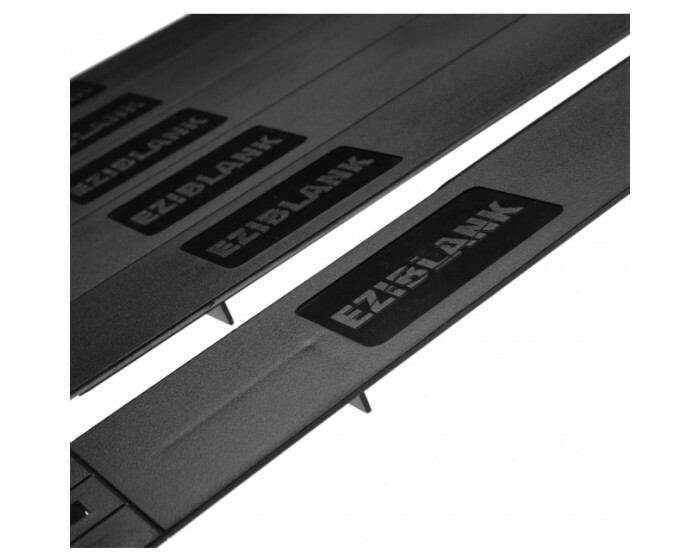 Eziblank® is an innovative, easy solution to unwanted air recirculation in data centres. The uniquely adjustable panels can be fitted to every size of rack unit, from one to six, and the unique pop-in clip allows them to be installed or removed in seconds, without the need for screws or tools. Eziblank® keeps hot exhaust air away from cool intake air, extending the life of your equipment, saving energy and reducing the carbon footprint of your data centre. Air-conditioning works up to 16% more efficiently. Eziblank® saves money and is good for the environment. Made to international standards, Eziblank® fits all standard rack rail holes and is reusable, recyclable and flame retardant.